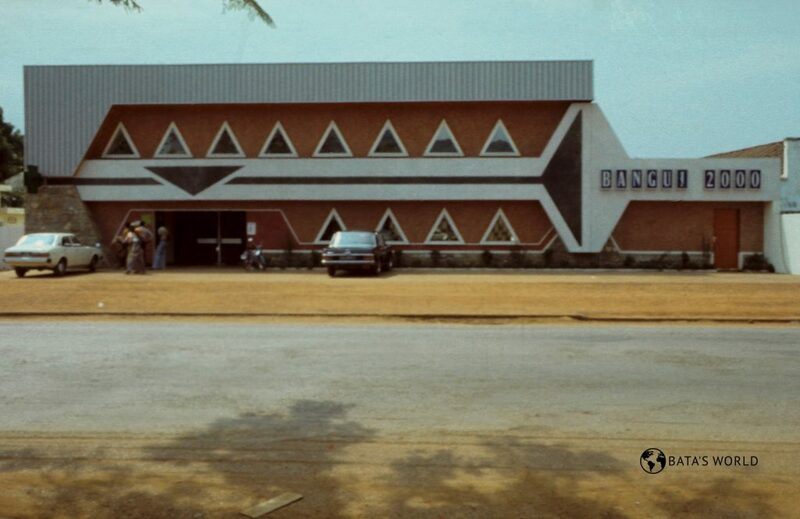 The Bata organization operated in the Central African Republic for less than two decades (1971–1987). In 1971 the Bata organization carried out business activities in the country (production, retail). In 1978 an affiliated company – Bata S. A. Centrafricaine – operated there. The operations of the Bata organization in the Central African Republic terminated in 1987 with the sale of businesses.